Since the past few days I’ve been trying to remove the bluez package, but is this a new feature in kde 5.7 or something like that, because it wont let me remove the bluez package. 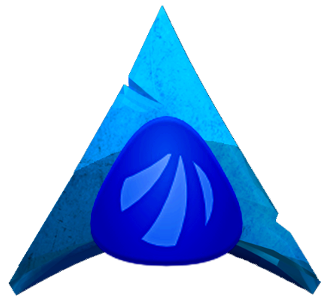 I don’t have bluetooth, and while installing antergos KDE I un-checked bluetooth support, yet this bluez package is installed on my system. I want to remove bluez because it delayes plasmashell on boot by at least 30 seconds. I faced this same delay problem when I was on manjaro, plasmashell would take a very long time to load at every boot, and removing the bluez package fixed it. Is KDE not going to let me remove any packages??? Why can’t I remove these packages, even pacman -R is not letting me remove them, and pacman -R does not break any dependencies according to the arch wiki, so is another kde bug? Any help regarding this issue would really help. As for clementine, it s required (again, as previously) by antegos-kde-setup . Sorry, I know no more on this. @anarch Oh ok, well thanks for responding. I will see what I can find on google, And in the future plasma 5.7 updates, I really hope they fix the plasmashell delay on every boot, 5.6 was very slick and quick… also, sometimes when I boot up the plasmashell transparency is gone, so I have to kill the shell and restart it… well, not sometimes, almost at every boot. Anyway, I guess that I’ll address it in another thread.